Why do SMBs still purchase expensive and complex Network Video Recorders (NVR) – while economical and accessible surveillance solution comes in the form of the HD Cube NVR from Instek Digital? 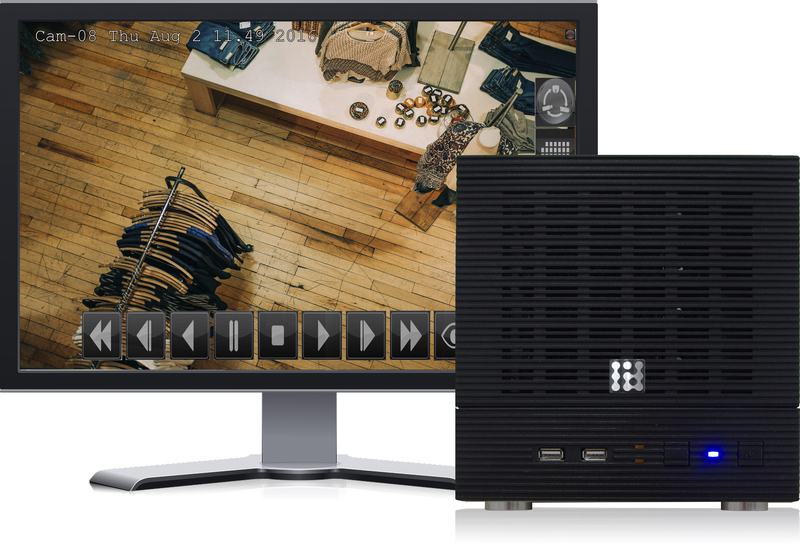 Instek Digital today is proudly to announce its HD Cube Network Video Recorder (NVR) – the perfect solution for todays distributed retail business model. When SMBs such as restaurants, convenience stores, gas stations, retails stores etc. - require a surveillance system – they need to consider various elements. What is their budget, what is the available space for the surveillance system and the expertise from the person that needs to operate the surveillance system? To meet these elements – Instek Digital introduces its next generation retail NVR. The HD Cube NVR is developed as an economical and space saving network video recorder. * based on most occuring specifications among different brands in the market.